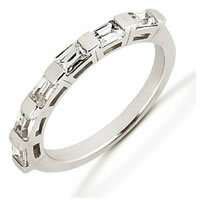 Diamond Weight: 6.5 ct. tw. 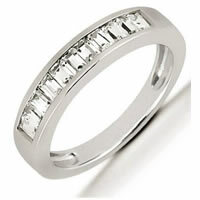 14K white gold diamond eternity ring. 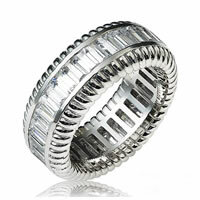 The ring in size 7.0 holds 26 baguette cut diamonds. 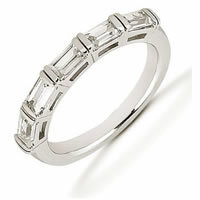 The diamonds together weigh 6.5ct and the diamonds are graded as VS in clarity G-H in color. I was speechless...the ring is beautiful perfect for the occasion and was custom made. 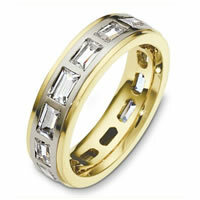 WeddingBands.com Thank you. 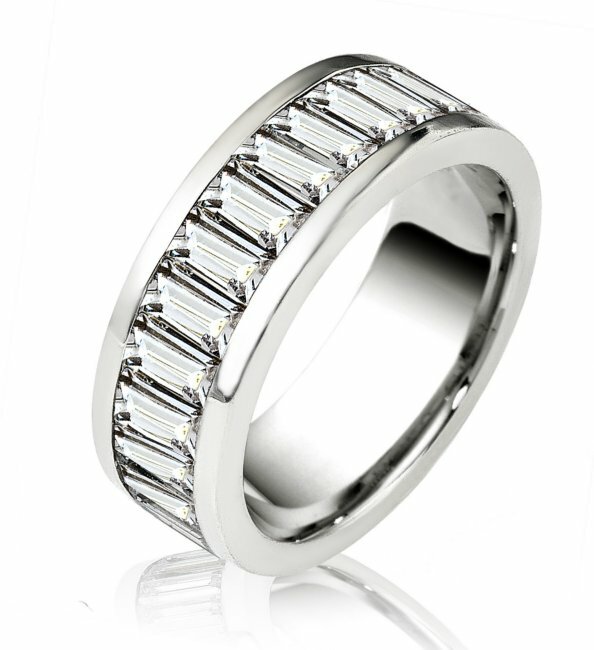 The wedding band I ordered for my fiance was exactly what I wanted. 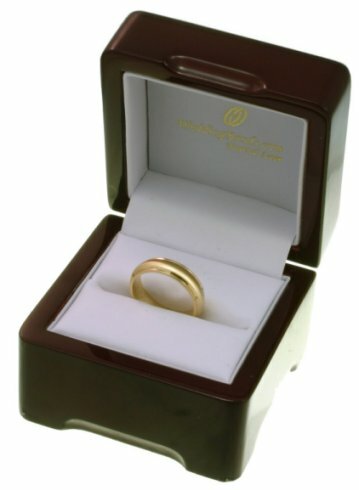 The service was great and my ring came in quickly with no problems. 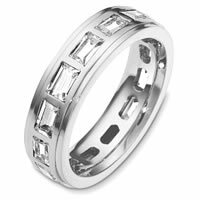 It is quality work at a fair price and I recommend them to anyone looking for that special ring! Lovely designs. The product quality was excellent. Fast and effective customer service. Highly recommended. Excellent product was exactly as described and pictured. Great communication I received it promptly with efficient tracking of shipment. 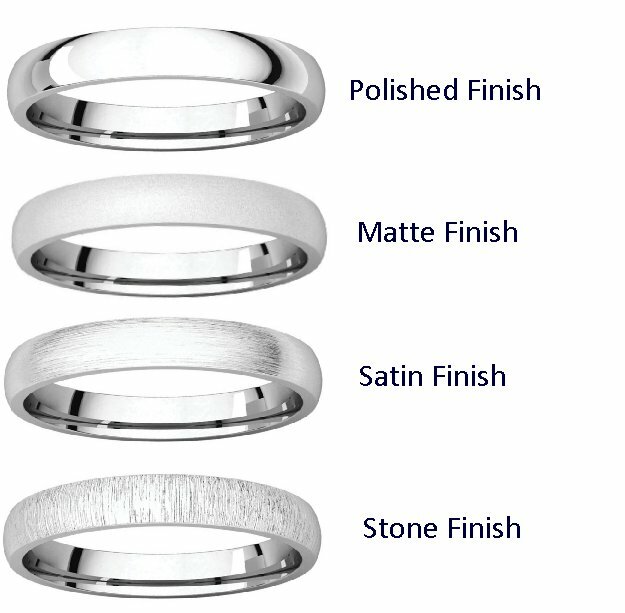 Definitely recommend weddingbands.com. Thanks.